General Inspection – Mileage, history, and maintenance schedule verification. Engine Compartment and Pre-Road Test Checks – Fluids are checked to ensure the best possible performance. Engine Component and System Condition Check – Engine components are thorough inspected to ensure they’ll continue to operate reliably. Electrical Systems and Function Test Parts of the vehicle that are powered by electricity are inspected for issues. Undercarriage/Drivetrain – The steering, suspension, brakes, tires, and driveshaft are assessed. Chassis/Body – Each part of the vehicle is checked to make sure it’s in good operating condition, from the body shell to the airbags. Road Test – Technicians test drive the car to ensure all instruments are working properly, and no vibrations or noises are present. Post-Road Test – Once the road test is complete, the car is inspected for leaks and improper fluid levels. Appearance – Of course, the aesthetics of the vehicle is held in high regard. Surface damage, such as scuffs and dents, are removed as much as possible to give the vehicle a silky-smooth appearance. *With approved credit. Terms may vary. Monthly payments are only estimates derived from the vehicle price with a 72 month term 2.99% interest and 20% downpayment. Because it’s more than just convenience, it’s about receiving one-of-a-kind service. 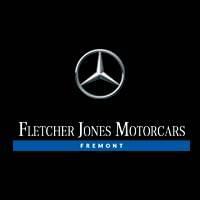 When you’re a Fletcher Jones Preferred Owner, you’ll receive $9,500 worth of complimentary luxury amenities. 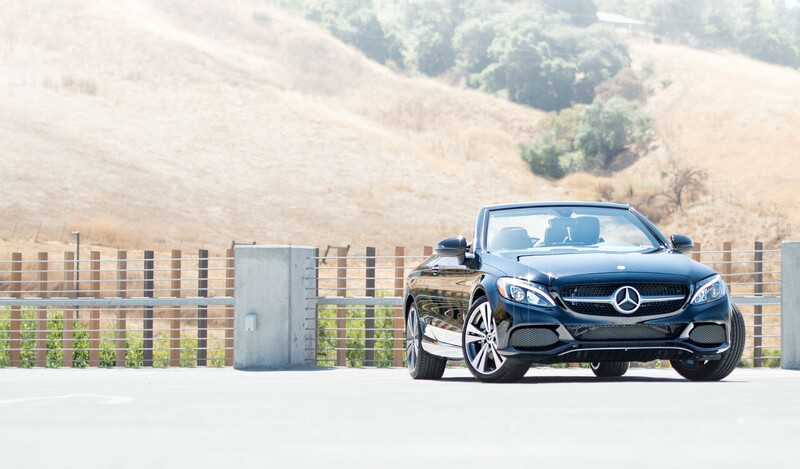 As the fastest growing Mercedes-Benz Center in Alameda County, we work with every major lender in the area, which allows us the flexibility to structure a financing program to fit your needs.